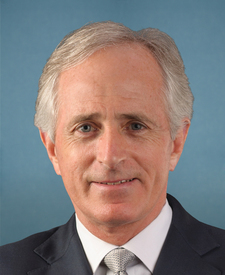 Compare the voting records of Bob Corker and Lisa Murkowski in 2017-18. 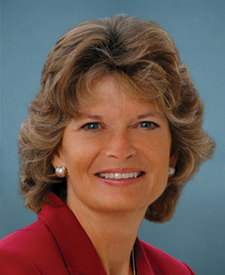 Bob Corker and Lisa Murkowski are from the same party and agreed on 89 percent of votes in the 115th Congress (2017-18). But they didn't always agree. Out of 555 votes in the 115th Congress, they disagreed on 61 votes, including 17 major votes. July 28, 2017 — Of a perfecting nature. July 25, 2017 — A bill to provide for reconciliation pursuant to title II of the concurrent resolution on the budget for fiscal year 2017. Dec. 1, 2017 — To allow limited 529 account funds to be used for elementary and secondary education, including homeschool. Amendment Agreed to by a margin of 0 votes. July 27, 2017 — To provide for premium assistance for low-income individuals. March 30, 2017 — A joint resolution providing for congressional disapproval under chapter 8 of title 5, United States Code, of the final rule submitted by Secretary of Health and Human Services relating to compliance with title X requirements by project recipients in selecting subrecipients.